City of Stockton - Performance Review - R3 Consulting Group, Inc. In 2004, the City of Stockton entered into a franchise agreement with two waste haulers, Republic Services (previously Allied Waste), and Waste Management (USA Waste), the number #1 and #2 largest solid waste management operators in the Country. The 15‐year agreement provides a residential and commercial 3‐cart waste collection system that includes recyclables, green and food waste. The franchise agreement with both haulers is due to expire in 2019, unless it is extended. 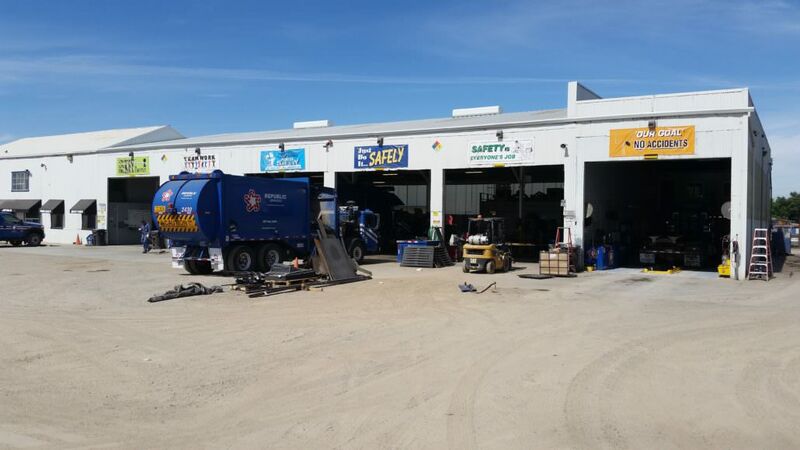 R3 was selected by the City to conduct a performance review and billing audit of the City’s franchised waste haulers.